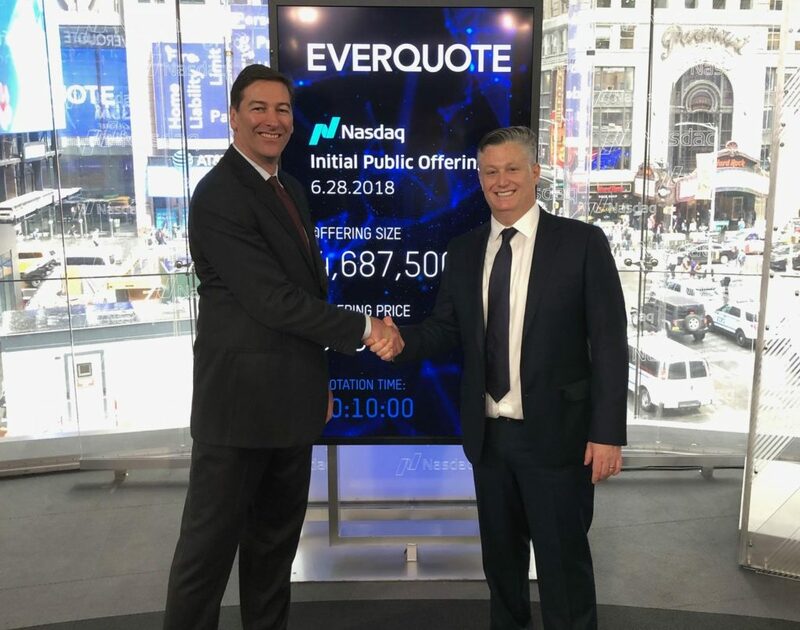 EverQuote is a quantitative internet marketing firm focused on applying sophisticated mathematics and enterprise class technology to our online customer acquisition programs. Our proprietary, mathematically driven multi-channel campaign management and optimization platform delivers the high quality, scalable connections to auto insurance consumers that carriers and agents need to thrive today. EverQuote is an independent insurance marketplace and is not affiliated with any specific insurance carrier or any financial institution.